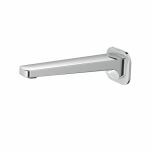 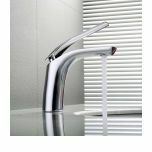 Aviad Collection is defined square lines and exquisite cylindrical forms accented by distinctively curved handle. 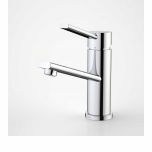 Contemporary yet elegant. 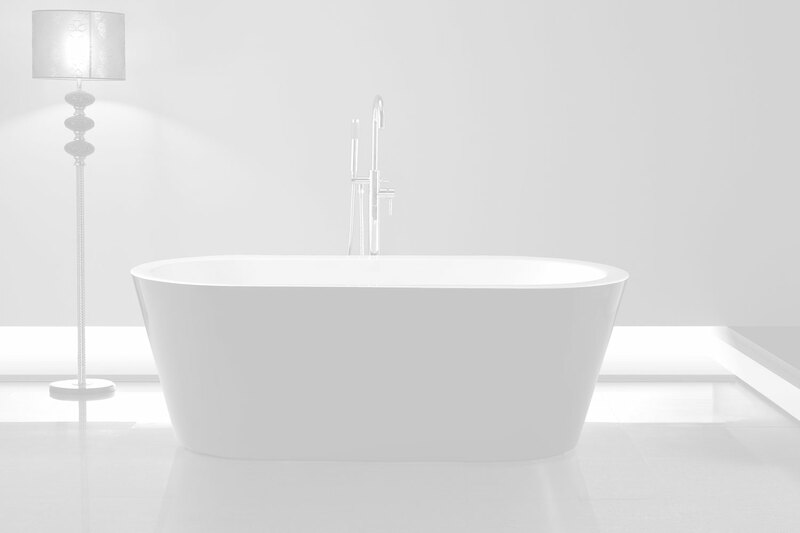 This collection embodies pure indulgence. 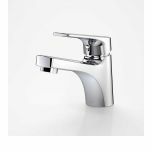 This range if fitted with the Ramtaps Brass Cartridge which replaces the common plastic housing, guarantees a higher degree of stability and temperature resistance, ensuring peace of mind through smooth performance. 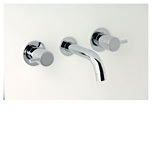 Ramtap still manufacturing in Australia this latest products have a world's first Brass Cartridge in their mixer range, connected by Rampex Connectors Hoses Covered by a compressive fifteen year warranty. 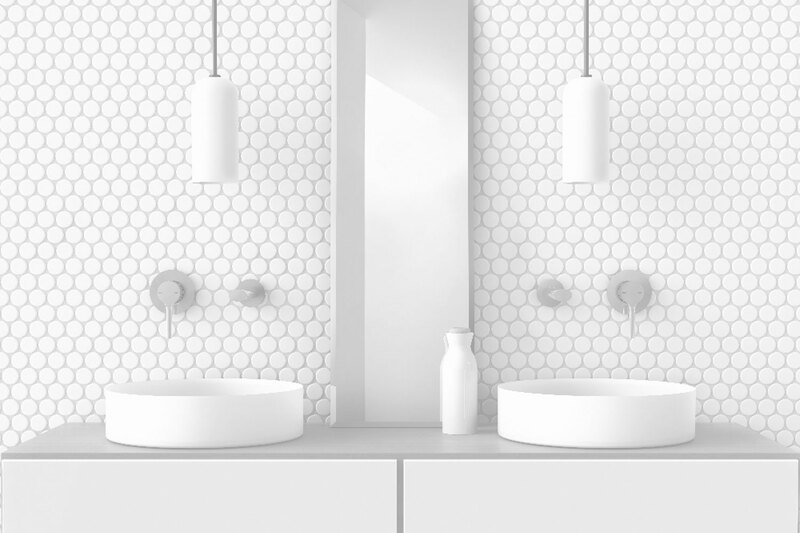 Terms and condition apply. 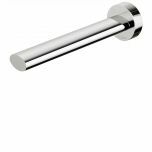 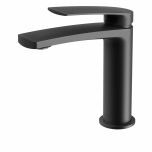 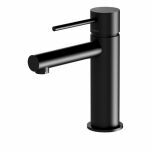 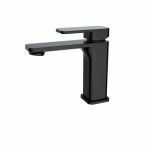 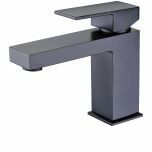 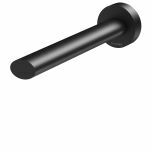 Martini basin mixer is also available in chrome, matte black, matte white, matte black with chrome and matte white with chrome. 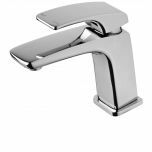 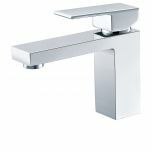 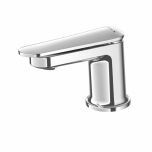 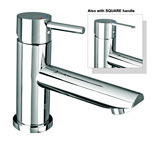 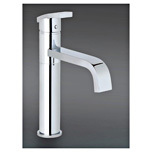 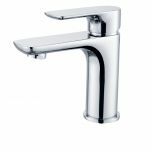 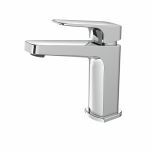 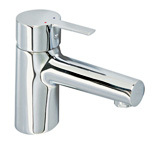 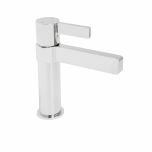 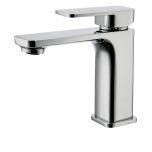 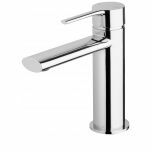 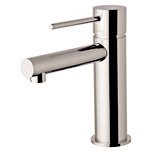 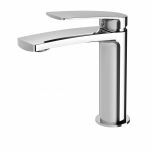 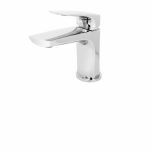 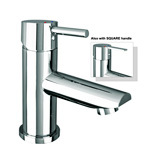 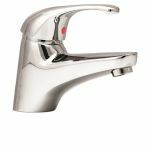 Methven sets new standards in tapware by utilising Eco Brass�®. 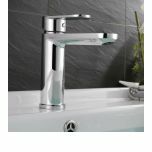 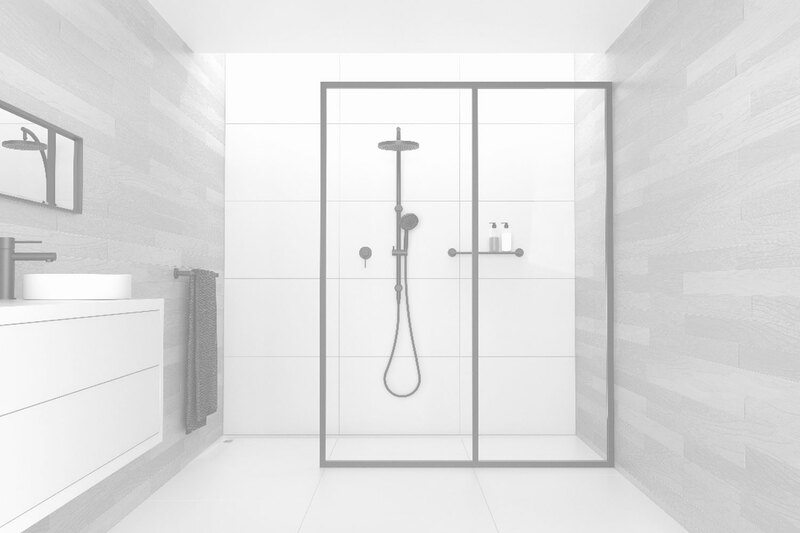 This revolutionary high quality, high strength material is lead and heavy metal free, therefore helps preserve water quality for both consumption and bathing. 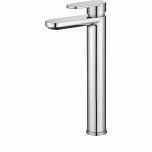 The Aio collection is designed and engineered in New Zealand. 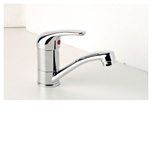 This product is covered by a 20 year warranty. 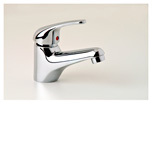 View warranty terms and conditions.